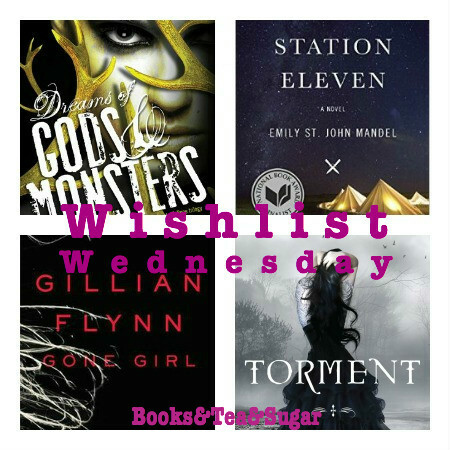 WishList Wednesday is a weekly meme that highlights books that have already been published that I have just added to my wish list or have been pining over in book shops…as ya do. Summary: Berlin, Summer 2011. Adolf Hitler wakes up on a patch of open ground, alive and well. 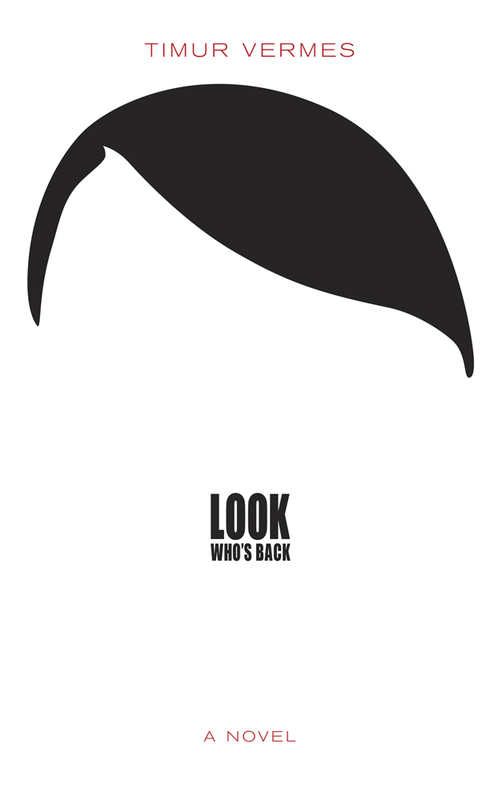 Things have changed – no Eva Braun, no Nazi party, no war. Hitler barely recognises his beloved Fatherland, filled with immigrants and run by a woman. This book sounds somewhat ridiculous but also incredibly hilarious. I want it so badly.